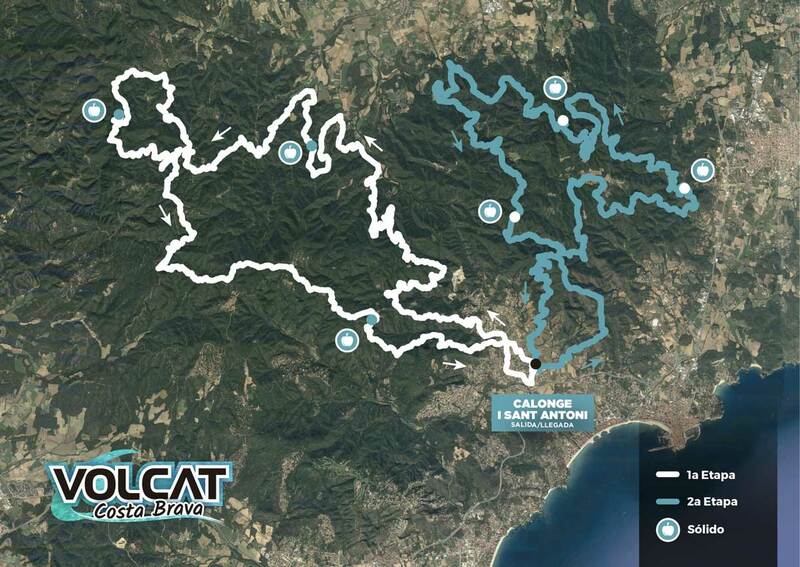 VolCAT Costa Brava’s routes have been designed so that riders can get the utmost enjoyment from cycling along the best bike paths in the area combined with stretches of trail, whilst passing through the area’s most spectacular scenery. During the event bikers will find several refreshment stations, where they can rehydrate and grab something to eat. 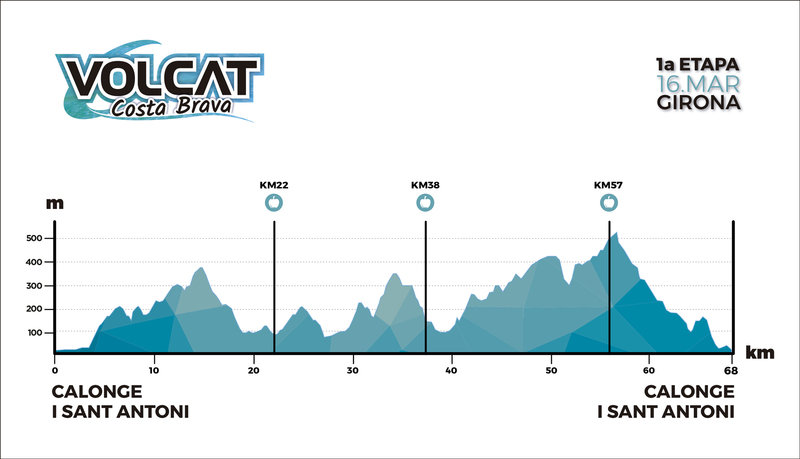 The first stage of Costa Brava VolCAT takes place in the western part of the Les Gavarres massif, where competitors will find a humid terrain with dense vegetation. Riders will pass through unique, dramatic landscapes and some of the most emblematic places in Les Gavarres, such as Els Metges, the Puig d'Arques hill and the Els Àngels sanctuary, among others. The first stage has a more extensive format than the second. 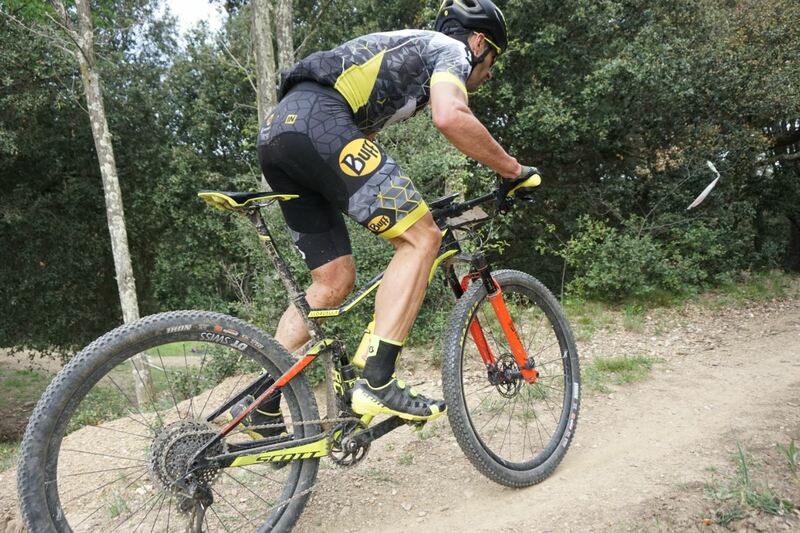 It consists of longer and more constant climbs and descents, passing along all kinds of trails, paths, tracks and streams, where bikers will be able to enjoy themselves to the max. 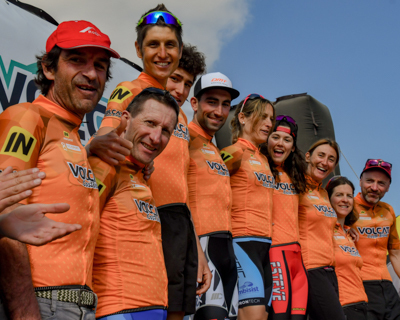 Participants will find areas where they can freewheel rapidly and in groups, and other slower and more technical areas where they can enjoy the extraordinary setting. 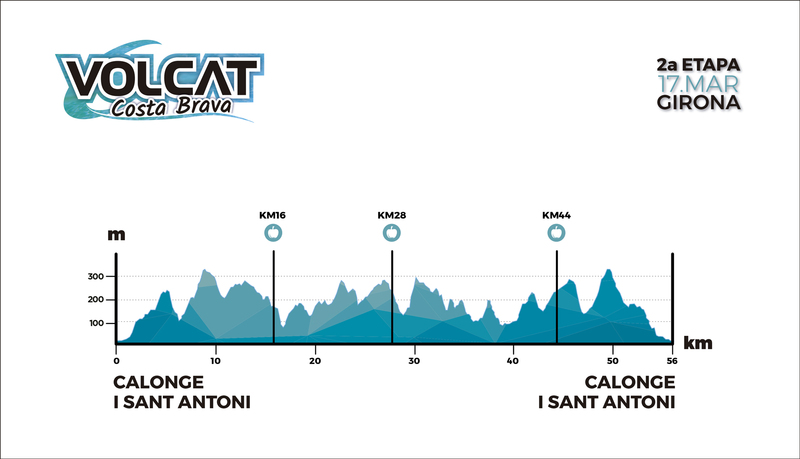 The second stage of VolCAT Costa Brava traverses the eastern part of the Les Gavarres. 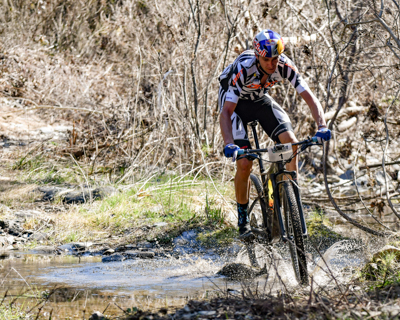 The route goes through a dry, brisk terrain free from big climbs, which sees competitors linking from one path to another on a stage that is full of constant changes of rhythms. 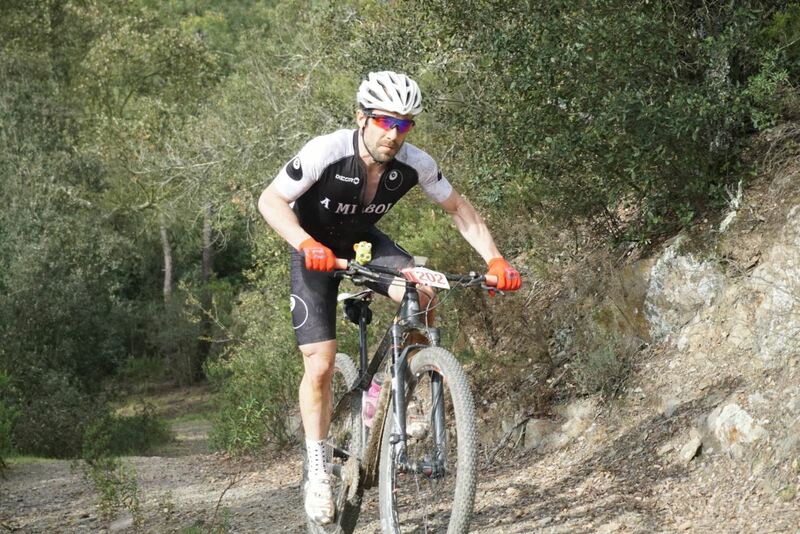 Despite the number of trails, they are not technical, which means that all bikers will be able to enjoy the spectacular route. The second stage passes through emblematic spots in the eastern part of the Les Gavarres mountain range such as the Sta. Coloma de Fitor hermitage, St. Mateo de Vall-llobrega, La Cavorca, the Sta. Lucía d’Arboç hermitage, the town of St. Pol and the hills of Puig Vidal and Puig d'en Ribot, the highest point on the second stage at an altitude of 310 m.